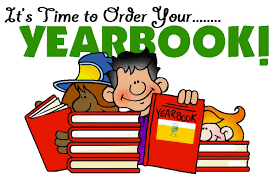 Yearbooks are available to be ordered. Be sure to order yours today. See Ms. Kim Giacalone for purchase. The cost is only $25!